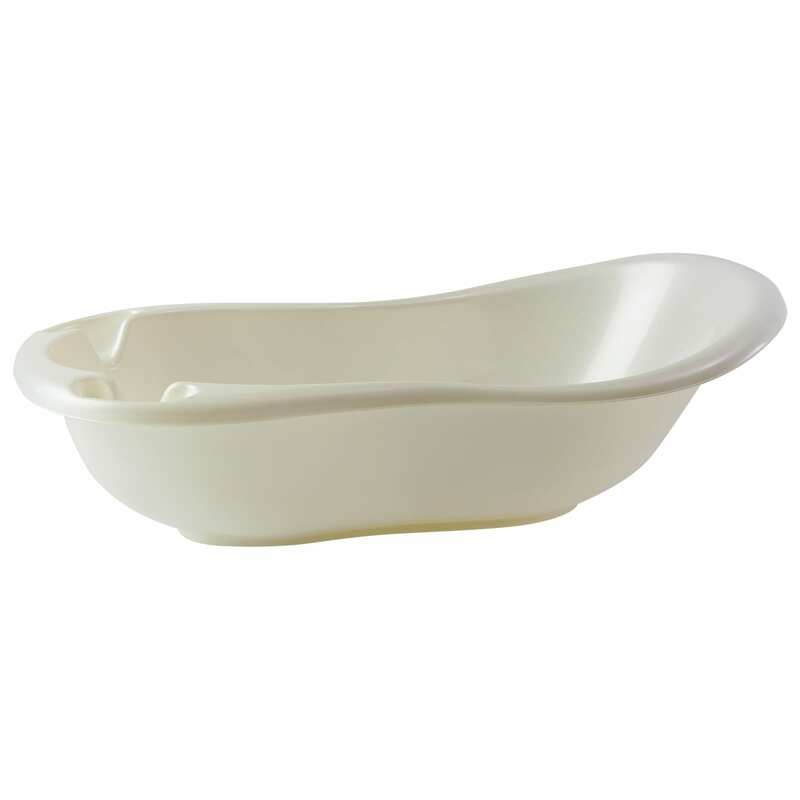 After a long day of play, relax with the Baby Elegance baby bath. It includes handy features which makes bathtime a little easier for parents, including a plug which makes emptying the dirty water simple. Our new pearl finish baths are 100cm long and have little stoppers in them meaning they can be used within your bigger bath or independently. They are available in pearl pink, pearl blue,pearl white and pearl grey.Stay Safe: Please remember never to leave your baby unattended at bathtime – not even for a split second.